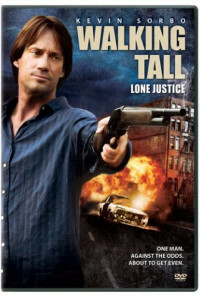 In Dallas, when the two prime witnesses against the drug-lord Octavio Perez are murdered by his gangsters in a safe-house, the testimony of the FBI agent Kate Jensen and three other agents become the only chance to keep the criminal in prison. They are lodged in another safe-house to wait for the trial, but the place is invaded by the criminals and the agents are executed. 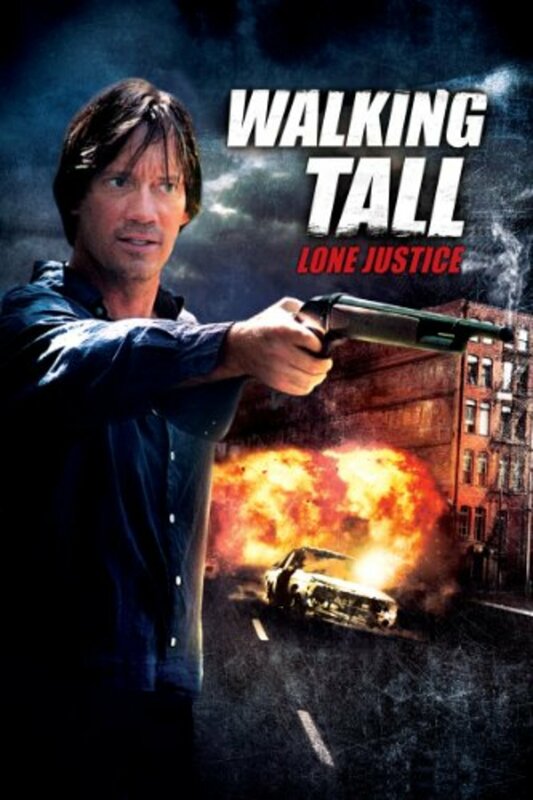 However, Kate is only wounded and her boyfriend Nick believes there is a traitor in the agency and decides to bring her to his ranch in the country to protect her life with his reliable local friends. Regions are unavailable for this movie. 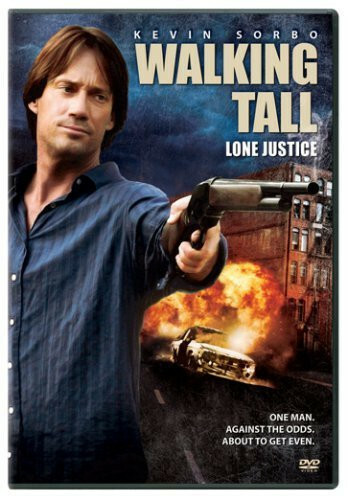 Click the "Watch on Netflix" button to find out if Walking Tall: Lone Justice is playing in your country.